More than 100 combined staff years of cancer treatment experience ready to work for your recovery. By choosing us, you have peace of mind knowing you’ll receive the most advanced treatment options available. 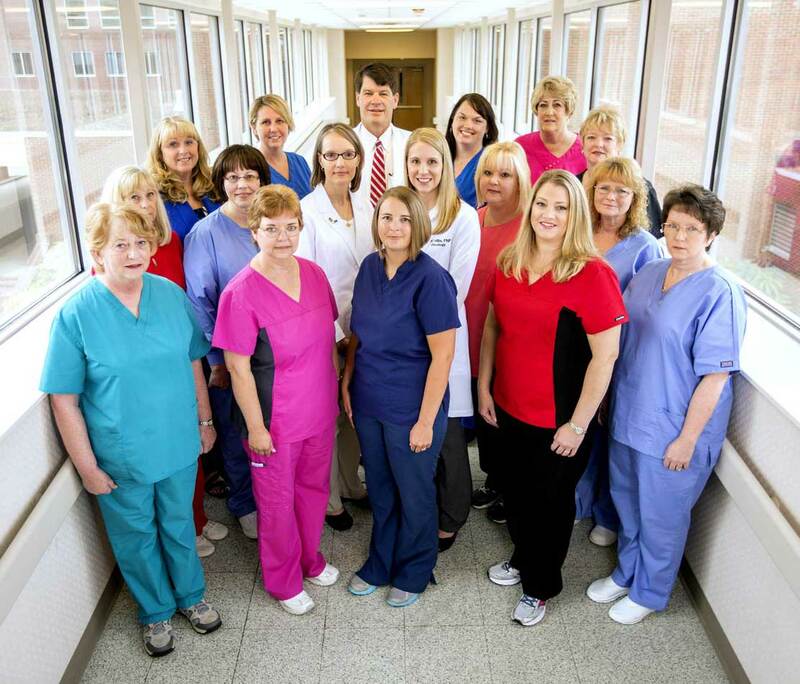 Our experienced, highly-credentialed cancer specialist team is second to none in the region. In fact, we are often the first practice nationwide to administer the latest drug therapies for our more than 800 active patients. What really makes us different is that we are close to home. You get the small town feel of a staff that knows you and your family, and takes the time for the small details of treatment and recovery. 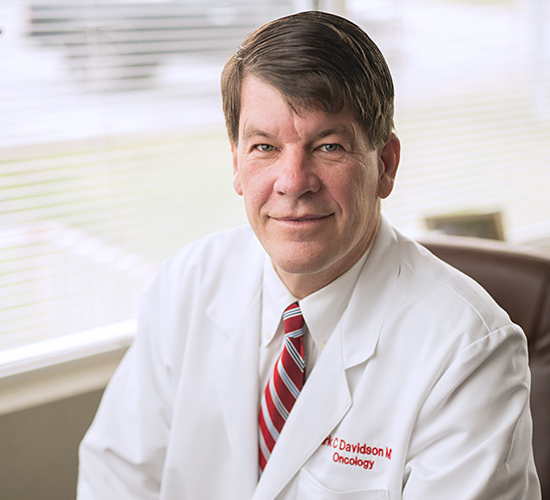 Dirk Davidson founded Tennessee Plateau Oncology in 2006 with a simple mission: bring the most advanced oncology and hematology treatments and compassionate care to residents of the Upper Cumberland region. Dirk earned his undergraduate degree from Dartmouth College in 1978 and his M.D. from West Virginia University School of Medicine in 1984. Before forming Tennessee Plateau Oncology, he served as an emergency room physician in South Carolina and worked for more than 12 years as an oncology/hematology physician in Knoxville, TN. He is an active member in the American College of Physicians and American Medical Association. Dirk beings extensive clinical research experience to his role as supervising physician. As a result, his practice is often the first practice in Tennessee to deploy new treatment protocols. He actively participates as a sub-investigator in the Eastern Cooperative Oncology Group, Cancer Biotherapy Research Group and with a number of pharmaceutical research protocols. He is a principal investigator on Roberts and Novartis protocols. Even though Dirk was born in Minneapolis, his roots are firmly planted in the Upper Cumberland region. 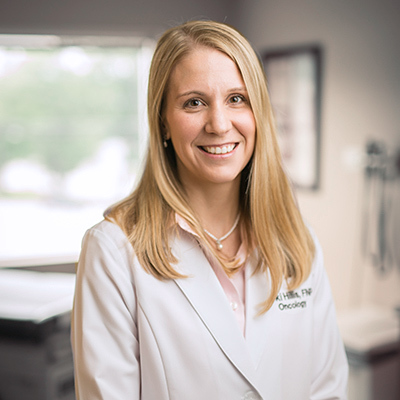 Tracey is an Advanced Practice Nurse with more than 13 years of experience with Tennessee Plateau Oncology. Tracey earned her B.S. in Business Administration in 1989 and M.S. in Nursing in 2001, both degrees from the University of Tennessee-Knoxville. 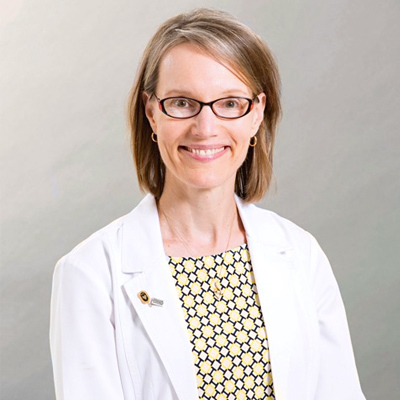 She worked with community leaders in Scott County in 2003 to help open what is now Tennessee Plateau Oncology’s Scott County Clinic and continues to act as its Director of Clinical Services under the direction of Dr. Dirk Davidson. 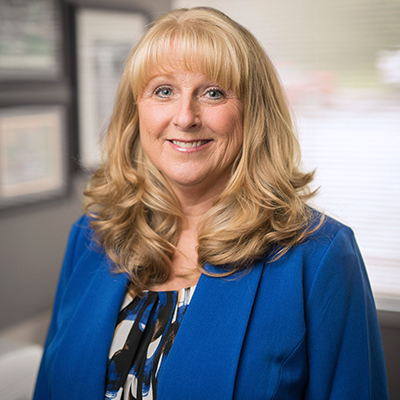 Tracey is an active member of the American Nurses Association, the Tennessee Nurses Association, the Oncology Nursing Society, and Sigma Theta Tau. She is also active in many community organizations, including the Plateau Players, Historic Rugby, the Scott County Benefit Auction Committee, and the Scott County Relay for Life Survivorship Committee. She is active member of the 1st Presbyterian Church of Huntsville, TN where she participates in the church’s music program, providing flute music for special services. She married Don Stansberry, III in 1986, and they have two children, Frank and Lisa. Rebekah (Beki) Hillis joined the Tennessee Plateau Oncology team in 2006, initially as an infusion nurse and now works as a Nurse Practitioner. Beki earned her B.S. in Nursing in 2006 and M.S. in Nursing in 2009, both degrees from Tennessee Technological University. Beki is a member of the American Association of Nurse Practitioners and the Oncology Nursing Society. She also serves as the nursing representative of the Cumberland County Board of Health and as a volunteer for the American Cancer Society’s Relay for Life. She is an active member of the Linary Church of Christ where she teaches Cradle Roll. She enjoys many outdoor activities and all things Disney. She and her husband, Ivy, have two beautiful children, Ali Grace and Cooper. 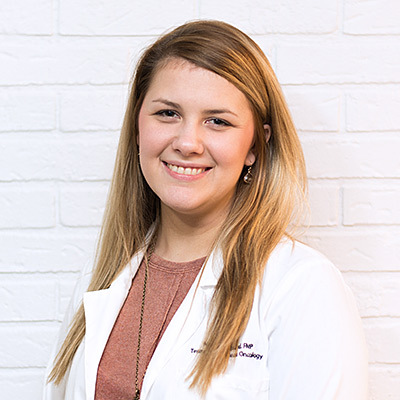 Nicole Shepard joined Tennessee Plateau Oncology as an Advanced Practice Nurse in 2018. She is a native of Scott County and a graduate from Oneida High School. She earned her B.S in Nursing from Lincoln Memorial University in 2015 and worked at the University of Tennessee Medical Center on the Oncology/Urology floor for over three years where she administered chemotherapy. She then completed her M.S. in Nursing in DATE, also from Lincoln Memorial University. Nicole is a member of the Oncology Nursing Society as well as the American Association of Nurse Practitioners. Nicole’s goal from the beginning of her nursing career was to give back to her community by serving the people of Scott County as well as not have to commute out of the county for work. She enjoys participating in anything outdoors, especially jeep riding, and helping her husband, Travis, with their local off-road business. Between them, they have three beautiful children Savana, Charlee, and Lucas. Linda Barnwell is the Practice Administrator for Tennessee Plateau Oncology. She started with the practice January of 2011. She has held administrative positions within the medical profession since 1979. She graduated from University of Kentucky in 1979 with a Bachelor’s Degree in Business Administration. Linda is a member of the Tennessee Oncology Practice Society, National Chapter Compliance Corp., Local Chapter of NAPW, LPP Select with the ION Program, State of Tennessee Notary Public and Local Chapter of the American Cancer Society, Relay for Life in Cumberland County. She is an active member of the Homesteads Baptist Church. She married Frank Barnwell in 1984 and together they have three children, Christy, Kristie and Rebecca, and 5 grandchildren, Kellyanne, Lane, McKenna, Zoe and Justice.